All Troy homes currently listed for sale in Troy as of 04/24/2019 are shown below. You can change the search criteria at any time by pressing the 'Change Search' button below. "Horse ready! Vacation year round in your own paradise, water & mountains views plus the most amazing sunsets. 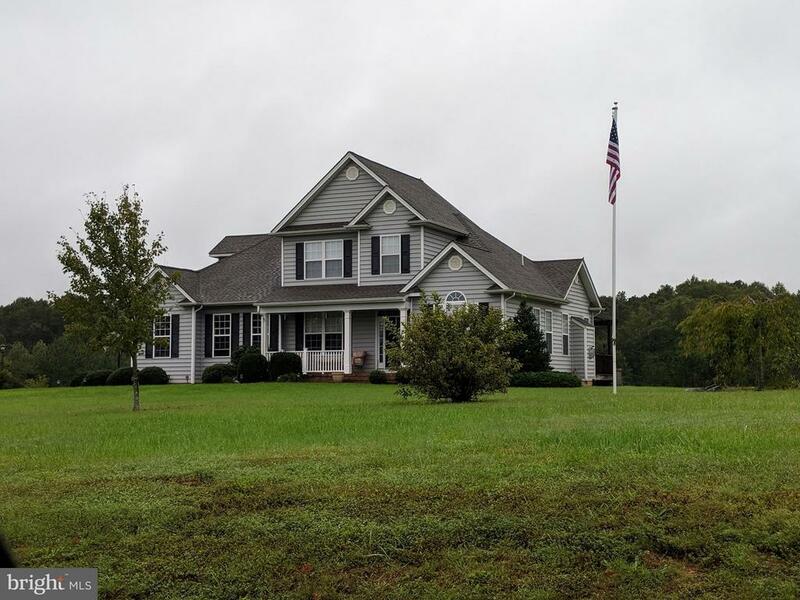 Nestled down a 1/3 mile longdriveway is a lovely log home with large, light filled rooms & a spacious screen porch overlooking a private 7.3 acre stocked lake & is surrounded by 37.5 acres of fencedpastures & woods. Enjoy nature from every window, deer, turkey, & your own horses or livestock. 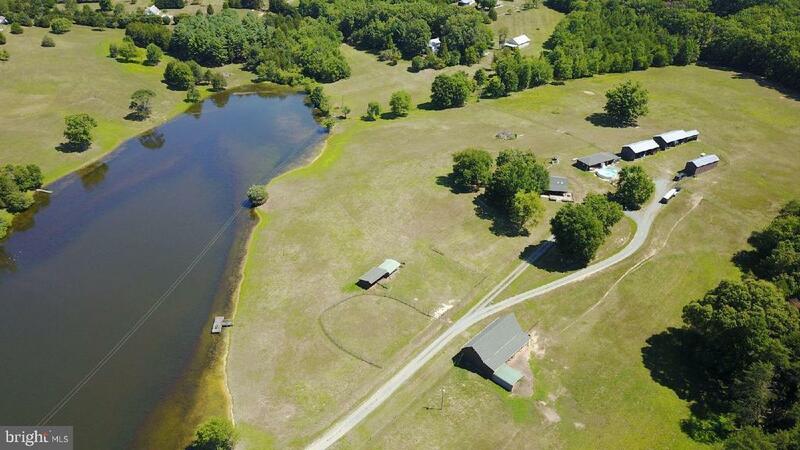 Fish or boat in the lake or relax in your 26' above ground pool.Numerous buildings for all needs: 5 stall barn w/overhang in back & huge hayloft, 4 car garage (half is a game room with heat and air), shed w/attic, motor home/trailerbarn with 30 amp electricity, 2 machinery or hay barns and 2 run-in sheds. See docs for more info.Owner/Agent"
"MAJOR PRICE REDUCTION!!!! Bring Offers! 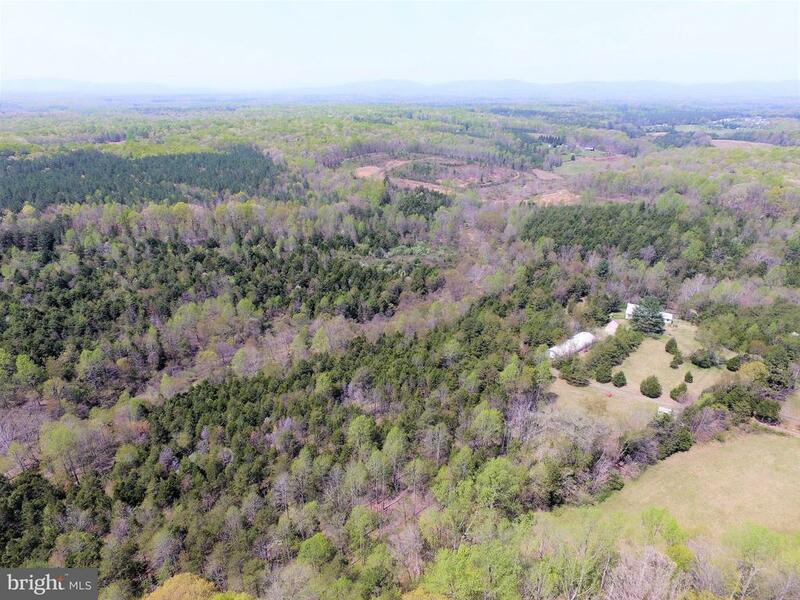 A unique opportunity to own 105+ acres close to Zion Crossroads. Approx. 350' road frontage on Payne's Mill Road. Perfect for total privacy, house sites, agriculture or a hunting lodge. Home is being sold As Is. In addition to the house is a 100' Metal Garage/Workshop, Large Generator, gravel driveway. Fantastic investment opportunity, zoned Agricultural. Plat is in Documents." 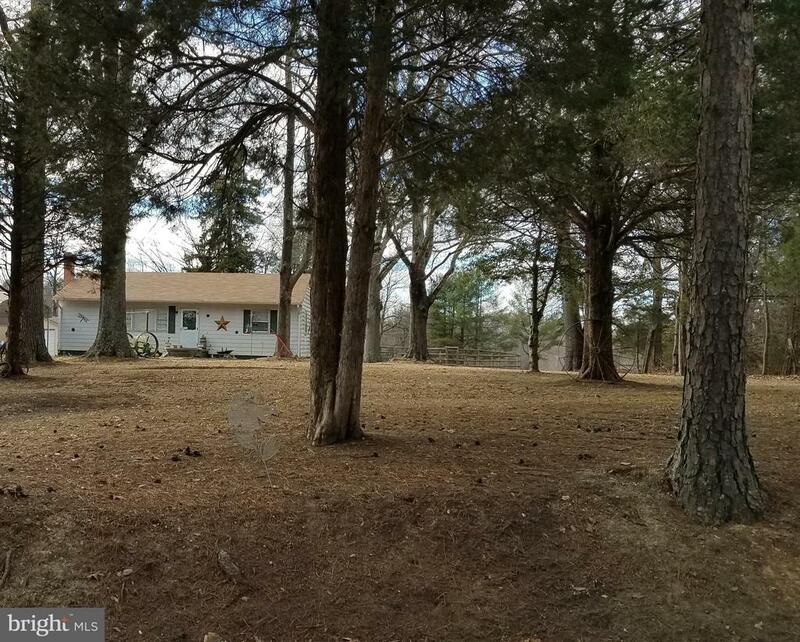 "beautiful 4 bedroom modern farm house on 2 acres with great views all around Lots of space for the family and your pets to roam Harwood floors nice kitchen with stainless appliances gas fireplace, 2 car garage, just a few minutes from Zions Crossroads, a must see"
"22+ Acres part in pasture less than 5 miles to Zion Crossroads"